Where better to start our Travelers Rest SC Real Estate Tour than at Cliffs Valley! 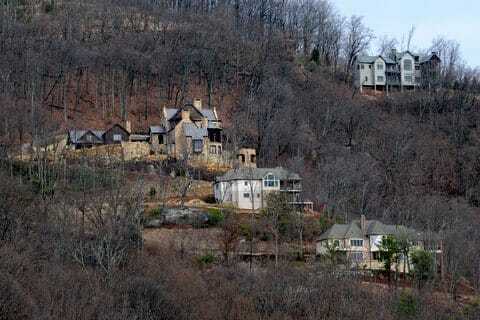 Cliffs Valley was one of the original Cliffs Communities. I remember when a golf membership costs $5,000 there. Now try $150,000, of course this includes all the sister courses, Glassy, Keowee, etc. Construction is continuing strong there. Every time I go up I am amazed at the new beautiful homes I see. I just helped a very nice couple from up north buy in there. Absolutely beautiful in the Spring…or fall, hey really anytime. Here’s a dead of winter shot for you. To view current homes available in Cliffs Valley click here. Opens in a new window. 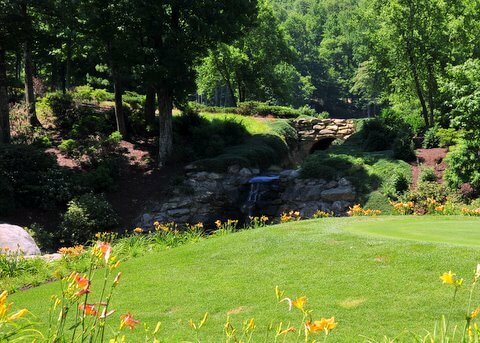 For you golfers, another Travelers Rest address is Cherokee Valley. Click here to view current homes available in Cherokee Valley. It’s amazing how many people from Florida own lots up there. Greenville SC Real Estate home page. Let’s take a left out of Cliffs Valley and head down 25 and take a right into Travelers Rest. One word for Travelers Rest, rural. Folks you’re getting closer to the mountains. 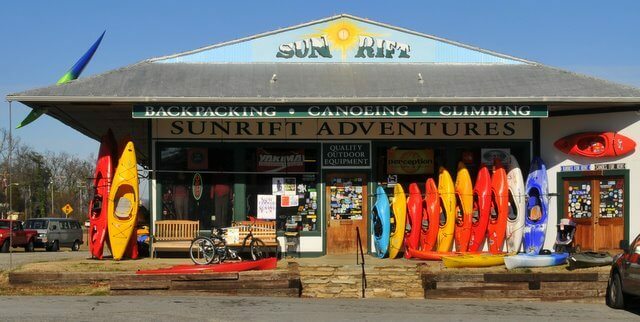 You’ll find a great little backpacking, canoing and climbing store right on the main drag. Sunrift Adventures. A little further down the road you’ll run into North Greenville Hospital and the New Travelers Rest High School. 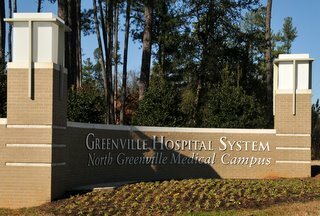 North Greenville is part of the Greenville Hospital System and Travelers Rest High is part of the huge new school construction occurring in Greenville County. Travelers Rest South Carolina Real Estate is coming along nicely. Please call me at 864-335-8490 for a personal tour of Cliffs Communities Properties or any of the communities I mention below. Of course folks, there are plenty of homes sitting with acreage that are not in neighborhoods in Travelers Rest. Horse country too. Let me know if I can help you make a good decision! Travelers Rest South Carolina is an up and coming little town located just North of Greenville. The easiest way to get there is to drive up Hwy. 25 to 276 and then on into the downtown. Travelers Rest really is close to the mountains and like Greenville sits in the foothills of the Great Smokey Mountains. You are only about 7 Miles from Jones Gap State park, 6 and a half miles from Paris Mountain State Park, 19 miles from Table Rock State park and only 23 miles from Caesar’s Head State Park. Travelers Rest is hilly and you will certainly find character in the landscape. Population for the city is probably around 4 to 5,000 but many new neighborhoods and facilities have sprung up in the area. 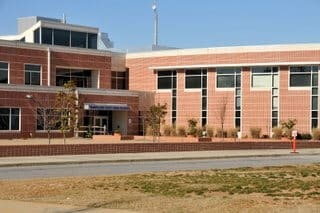 Greenville Memorial Hospital has a nice branch up there and many of the schools have been completely rebuilt like Travelers Rest High School. Click Greenville SC Real Estate to return to my home page.